Hurricane Matthew is the first Category 4 storm to strike Haiti since 1964 and has inevitably caused incredible devastation. According to recent reports, nearly 1 ½ million people are in need of humanitarian aid, a third of which are children, with over half this number in severe need. Damage to the infrastructure, in terms of schools, hospitals and transport links, is hampering humanitarian aid and access to many inland areas is still not possible. There is a high risk of Cholera epidemics, as occurred during the earthquake, and 356 cases have already been reported. Hurricane Matthew proceeded to the Bahamas and the Southern American States where it continued to cause havoc. While the Bahamas was not as badly hit as expected, one of the islands, Andros, has been reported to be badly affected. The first Disaster Aid Response Team (DART) has been identified with Wayne Beaumier and John Benedict standing by to travel to Haiti for an assessment visit. They will start in Aquin, which is reported to be the hardest hit, but will keep an open mind on which areas that can best benefit form the specialist support provided by Disaster Aid International. A further two DARTS are being developed to manage the deployment which is likely to take place over a four week period. Tore Knoss and Mike McKeever will make up a further DART to make an assessment visit to the island of Andros in the Bahamas. They will be working with the National Emergency Management Team, which will ensure that all import taxes will be avoided, as well as local Rotary contacts. Please do consider making a donation now if you would like to help us with our efforts (please show your name, or your organisations name, as the reference and mention Hurricane Matthew Appeal). 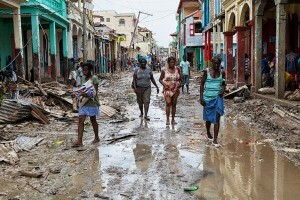 Haiti is one of the poorest countries in the region and has not even had enough time to fully recover from the devastating earthquake in 2010. 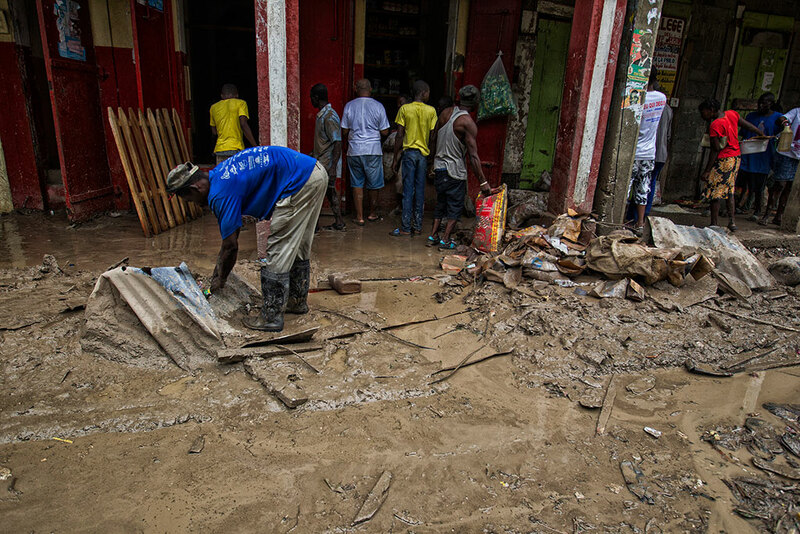 Resilience is one of the most powerful factors for communities to successfully recover from a disaster – and it would not be surprising if resilience is just one more item that is in very short supply in Haiti at this time.